Legendary designer, Joshua Davis, joins us to talk about how he utilizes programming to create unique visual landscapes. A Flash pioneer for over a decade, Joshua shares his journey with open source software and creative coding that informs his incredible art. 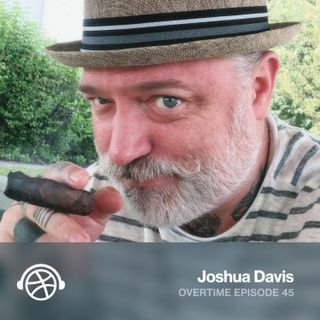 In this episode, we time travel back to ‘95 to hear how Joshua went from painting to programming. He also shares what frameworks he’s using now, why he’s a fan of open source software, and why it’s important to share what he’s learned ... See More with others.